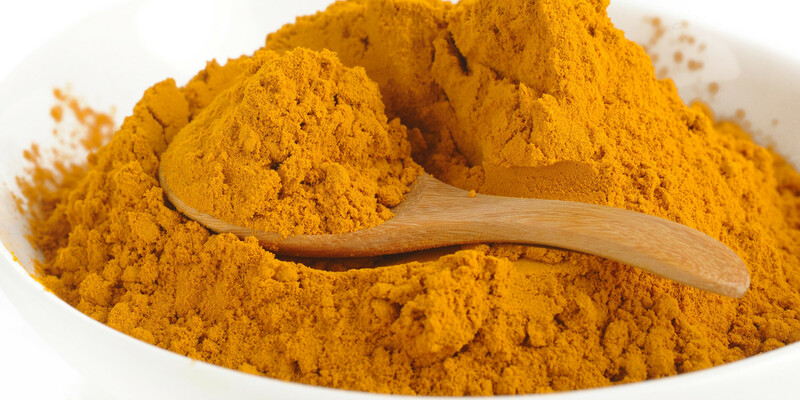 Some people have shared that they have found tumeric to be helpful as an anti-inflammatory in overcoming RSI or other playing-related issues, although still admitting to discomfort and pain. While I find this interesting and am glad that tumeric was helpful to some degree, I would like to caution that others may react to tumeric with increased pain. In my student’s case, we were both surprised by her severe joint pain reaction to tumeric. Both her chiropractor and general practitioner were not at all surprised, and confirmed that this response is not uncommon. Joint pain can also be caused by high salicylate intake, and all spices are high in salicylates, so for some people it may not be a reaction specifically to turmeric. (Salicylates are naturally occurring chemicals in fruits and vegetables.) Food intolerance, especially to naturally occurring chemicals is quite tricky to diagnose without a full blown elimination diet, because the same chemicals can be found in a huge variety of foods. I can’t speak to how rare or common this reaction is, nor regarding the other elements in an individual’s makeup that interact to create such an intolerance. However, I would like to emphasise that there is no magic pill, spice or herb to address the root causes of playing-related injury. Movement retraining is the only permanent way to address pain caused by movement, and there are answers available for every playing-related injury. Sometimes this process may require a series of lessons, especially for a complicated and / or long term injury, although one can expect to feel improvements from the outset. ← FAQ: My student has hyperflexible joints. Will this cause problems in playing the piano?